If you are a fan of luxury living, than you must be wondering which is the most expensive whiskey in the world. And you are lucky, because today you are in for a treat. We are going to talk about the world’s costliest bottle of whiskey: Isabella’s Islay. Who doesn’t enjoy a nice glass of whiskey along with a nice diner? I would say all of us would love that kind of luxurious dining, but at what price? The world’s most expensive whiskey might leave your pockets empty, but it might as well be worth it. 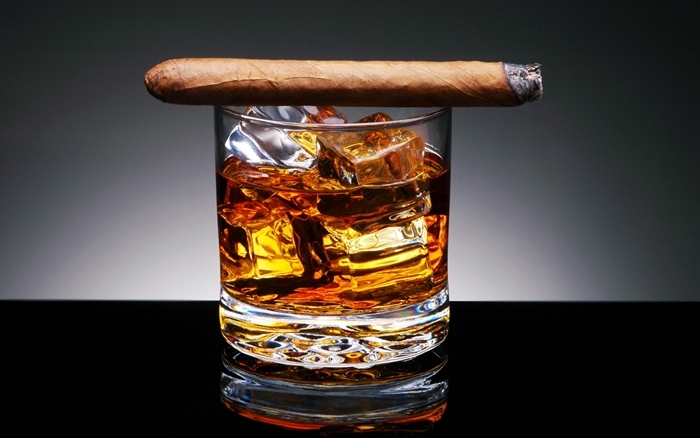 So are you ready for a cigar and some glamorous whiskey? 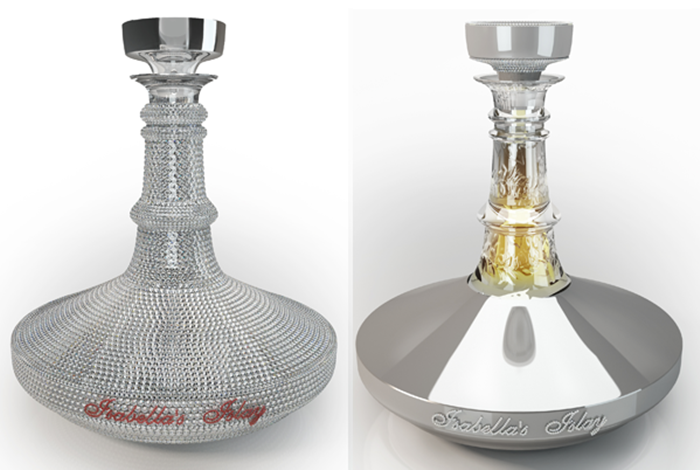 They say a good whiskey never comes cheap, and Isabella’s Islay bottle of $6.2 million is here to prove it. The luxurious bottle is covered in no less than 8500 diamonds, 300 rubies and has white gold as well, because if you go glamorous, go all the way, right? If you decide you want to buy this fancy whiskey, we are happy to announce you that you can have your bottle hand crafted as you wish. Besides Isabella’s Islay, the most expensive whiskey in the world, The Luxury Beverage Company has previously launched Ruwa, which is the most expensive non-alcoholic and Halal beverage. 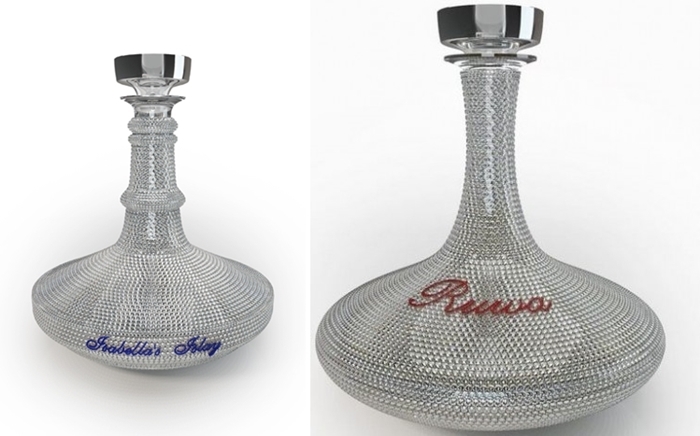 The bottle has 8000 diamonds, 200 rubies and of course, white gold, at the price of $5.5 million. The Ruwa Special Edition is available as well, at the price of $730.000 and showcases English craftsmanship in Crystal, White Gold and diamond lettering. This was the Most Expensive Whiskey In The World! Would you pay this amount of money for a whiskey? Let us know what you think in the comments below.